WE HAVE OVER 14 ACRES DEDICATED TO FUN PLAY AREAS 7 ACRES OF GRASSY FENCED AREA FOR OFF-LEAD ROMPS, 7 ACRES OF PARKLAND PINE & HARDWOODS FOR NATURE WALKS AND 300' OF PRIVATE ELK LAKE BEACH FRONT JUST FOR THE ENJOYMENT OF OUR GUESTS. is a Sedate to Brisk active - Indoor for cats - indoors/outdoors for dogs. Perfect for all pets, but especially good for the long-haired or the older pet looking for a more sedate activity session - a romp and roll on the lawns. 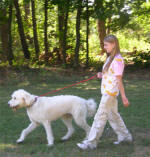 for Canines - $5 per session or double the Garden & Grassy Stroll for the 1/4 Mile Stroll. 1/2 Mile Nature Woods Hike 20-25 minute sessions. Full Mile Active Stretch 45 active minutes of Extended brisk to sedate activity for the pet who normally spends plenty of time exercising at home with their owners. The Full Mile Active Stretch includes a 1/2 mile Nature Woods Walk to sniff out the rabbits, squirrels, turkeys, or just pee on the trees! and then a 1/2 mile of on/off-lead roaming in fenced in mowed grassy areas with a quick stop at the lakeshore to wet their feet. Price for Full Mile Active Stretch (without swim) is $25 per session. Not recommended for the long-haired pets because of sticks, pine pitch and tangles in the woods areas. A special seasonal Swim Only session may be added to the Full Mile Active Stretch for just $5 more. 20-25 minute sessions with Lots of WET fun to be had with brisk to sedate activity levels for a summer cool off in the water! Whether your pet likes to swim & play ball, or just wade and test the waters—a swimming session will give your pet plenty of extra exercise and a fun experience. 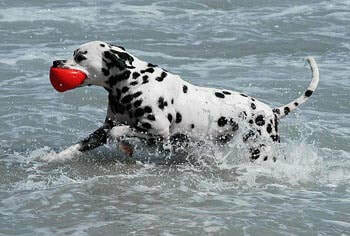 Beach towel are provided for swimming guests, and pet are dried following sessions. For Canines - $10 per session Best Value even if your pet doesn't like to swim for this activity includes the above 1/2 mile walk to the lake. 10 minutes of gentle walking or a slow session on our doggie treadmill.Active muscle contraction and weight-bearing activities are an essential part of senior dog conditioning. Therapeutic exercise on the treadmill help increase muscle mass and strength, improve balance and condition, encourage limb use and improve daily function. Designed for the older pet, our staff will work with your senior pet to help keep him or her limber to prevent muscle stiffness. A Senior Stretch Session may include gentle walking or a slow supervised walk on our Doggie Treadmill for Canines - $7.50 per session. 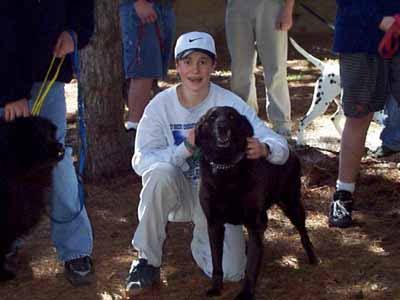 CAMP PROGRAMS: For overnight boarding dogs and also by the day for non-boarders. Note: If we are unable for any reason to provide all of the listed activities we will substitute with other activities as determined by our staff. For the more sedate pet the long session will be substituted for more sedate sessions (Swimming is Seasonal). The only difference between the camps is Day Camp is only for that day and Board Camp is for the overnight Bokhara guest. 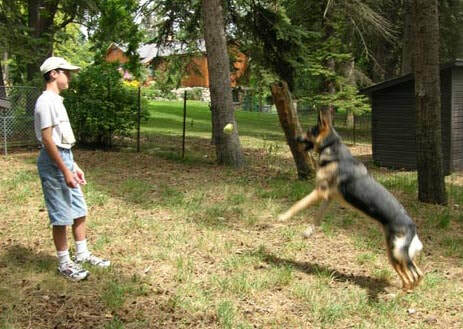 ​Day Boarding - is a "No Frills" safe and secure place for your pet to stay for the day. Includes a private indoor/outdoor accommodation, raised resting cot, and soft fleece bedding for that day. You may bring a snack or a meal for your pet while here for that day. ​Any of our fun play activities can be added at the ala-carte pricing. Just add-on a Garden Stroll, 1/4 - 1/2 Nature Walk or PlayTime Session for just $5. ​Other fun activities are also offered - review all of our activities above. Pricing: Day Board is $14.50 (regardless of the size of your pet) 1/2 day (4 hours) is $10. ​Day Camp - "Just For The Day Play" for busy pet parent's with an active pet. Please bring your pet's sack lunch & afternoon snack. 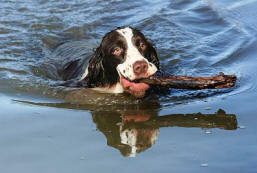 Includes 1/2 Mile Long Walk With Swimming Session (or the Full Mile Stretch), and two Playtime Session. Hours: Monday, Tuesday, Thursday & Friday 8am-5:30pm. ​Wednesday & Saturday 9am-3pm & Sunday 9:00am-Noon or 9am-6:00pm Note: Shorter days are Wednesday & Saturday. Pricing: $25 per day for each dog. Includes all activities, towels, your provided lunch, and a large sized enclosure for resting. 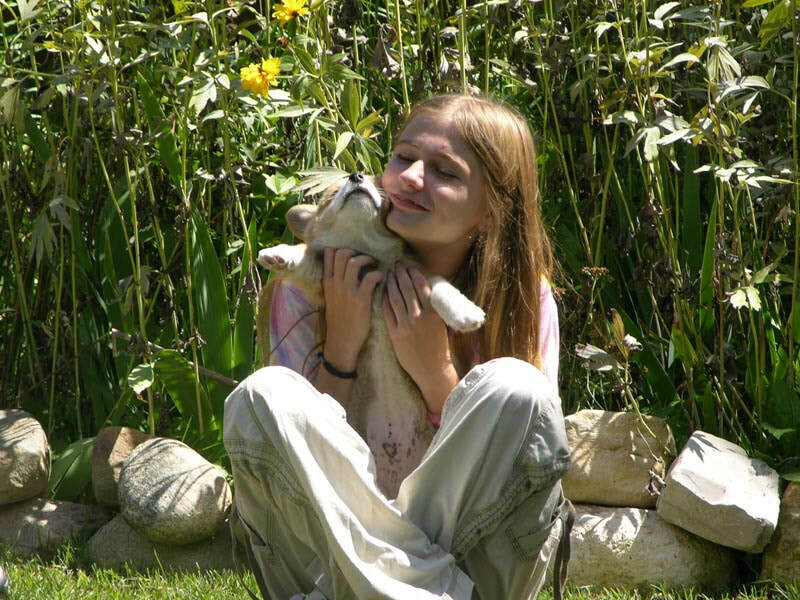 Board & Swim Camp (for overnight Bokhara guests) priced at $22 per day per pet.